Dear Friends and Collectors: We humbly admit that we might be debutant swimmers in the ocean of art and its multi-surfaced emotional and aesthetic offerings. We took the courage to share the fruits of our observations and experience serving art needs of national and international elite, beginners and mature art Collectors. We might not be perfect in everything, and we are not here to claim discoveries. This is an attempt to share the wealth of experience and the joy that we gather with your irreplaceable loyalty and trust. To share our valuable knowledge of art collecting with our clients. Our Story is the embodiment of the colorful Journey into the world of Art and Art Collecting. 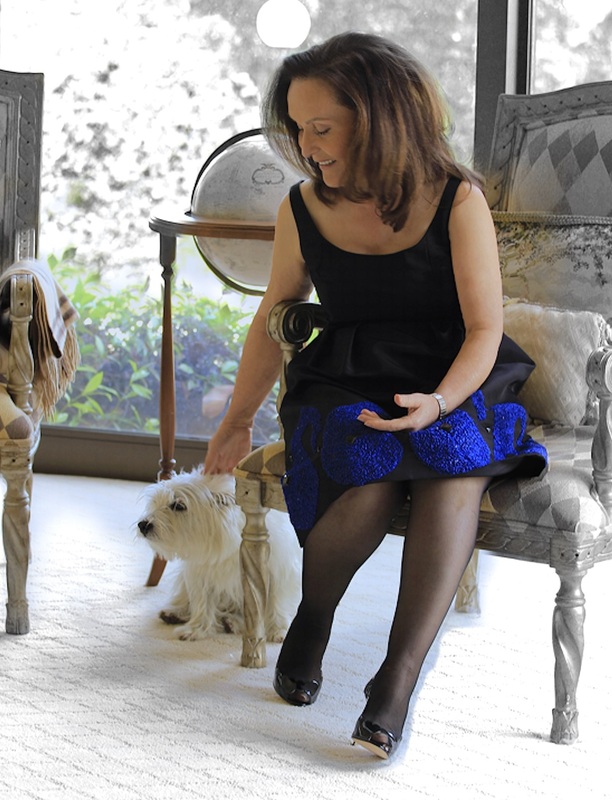 Ann, an avid and highly educated Art Collector, brings years of experience in culture, technical and scientific writing to the team of The Art of Collecting. Cristian is an encyclopedic artist who frequently lectures at European Museums. He contributes his knowledge of politics, history, and culture and their ramifications in the world of art.